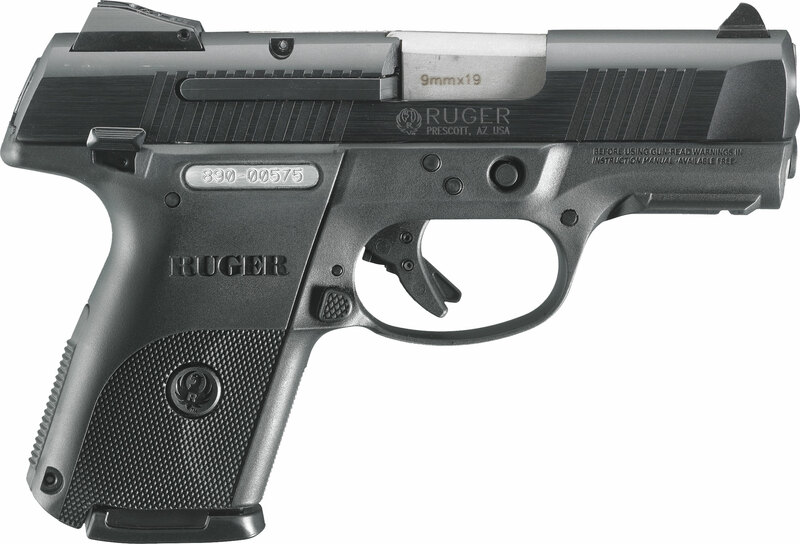 The Ruger SR compact pistols are some of the most versatile pistols on the market. The 3.5″ barrel and compact grip make this firearm easy to conceal in a holster. Unlike many other compact guns, Ruger also includes a full-size magazine and grip spacer, giving you extra capacity for home protection and a more comfortable grip at the range. Most importantly, all of the safety features on the SR pistols (ambidextrous safety, loaded chamber indicator, and magazine disconnect), are present on the compact model. Many customers new to defensive shooting use this firearm as a transition gun, one they are comfortable practicing with and have for home protection, but with the compact magazine also have the option to carry.